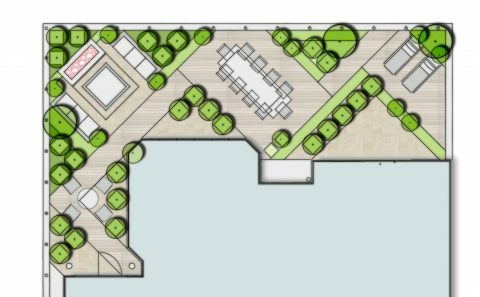 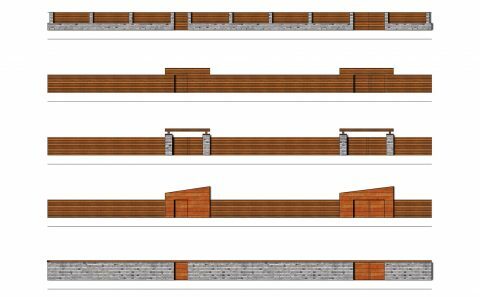 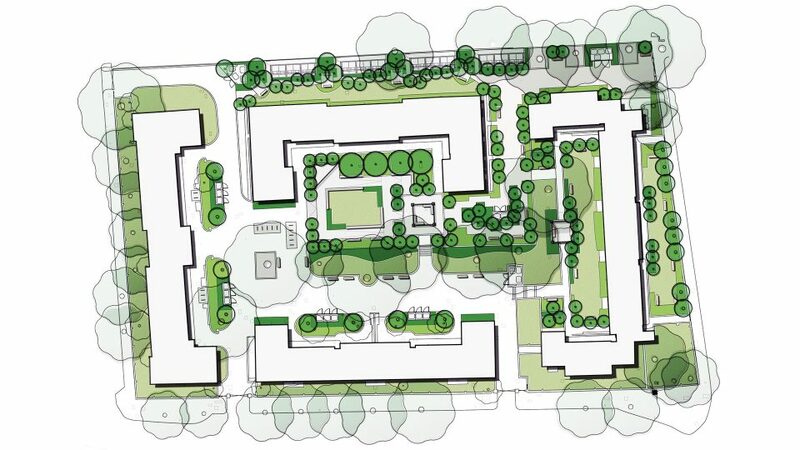 Moving forward from preliminary sketch idea, this Residential Masterplan was developed with client input that setout the day to day operational and management details of 4 apartment buildings. 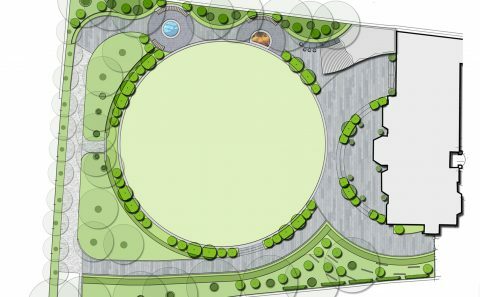 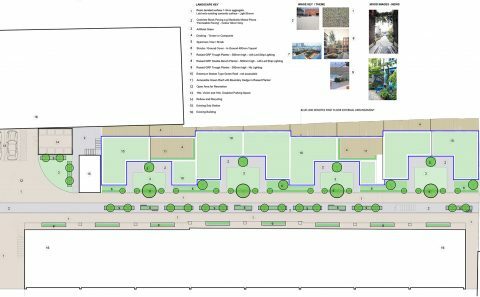 The design ties together the existing landscape layout, that was previously run down and inaccessible. 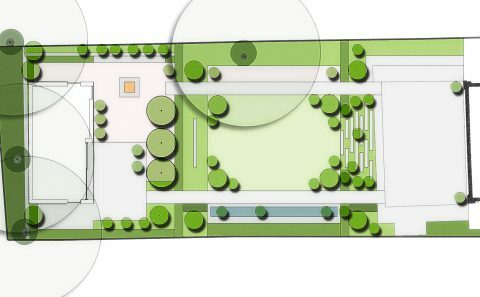 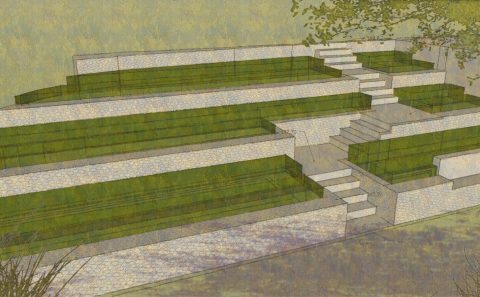 It creates a landscape where residents can socialize and meet and creates a sense of pride in the garden areas. 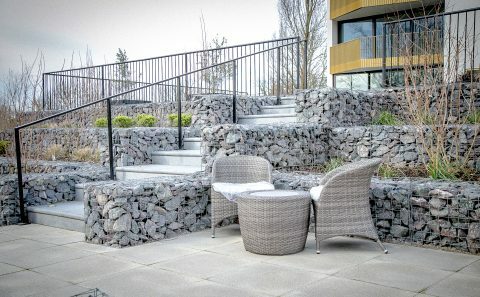 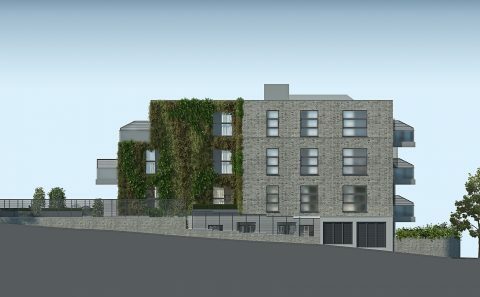 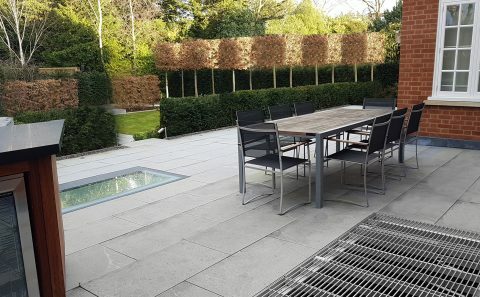 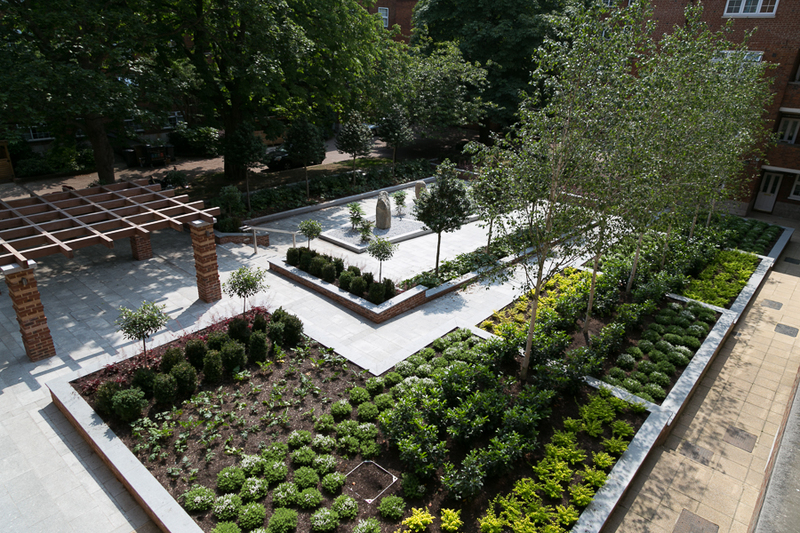 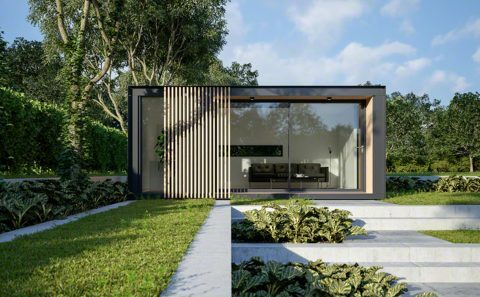 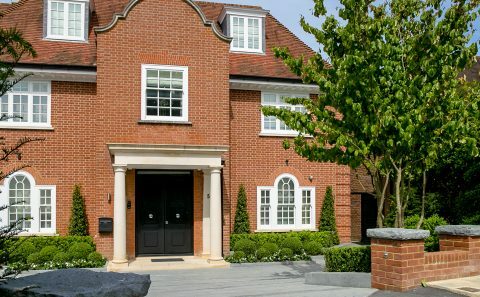 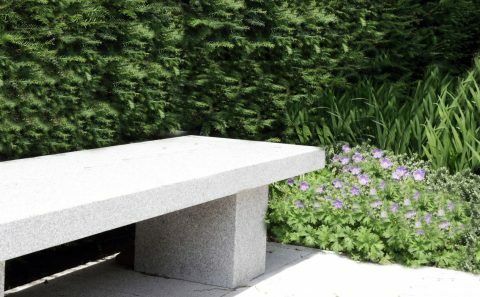 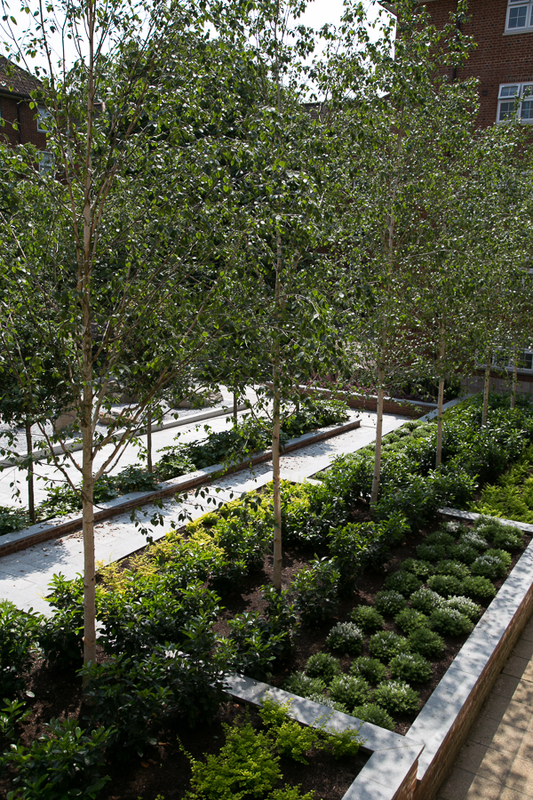 By using robust, modern and high-quality materials a long term investment in the landscape reduces the need for future redevelopment and maintenance work with increase rents and salable values – showing that good design can pay dividends.